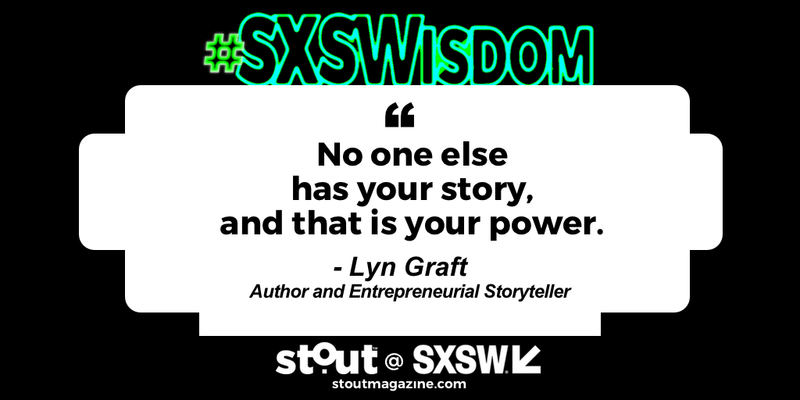 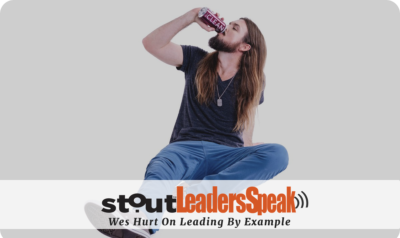 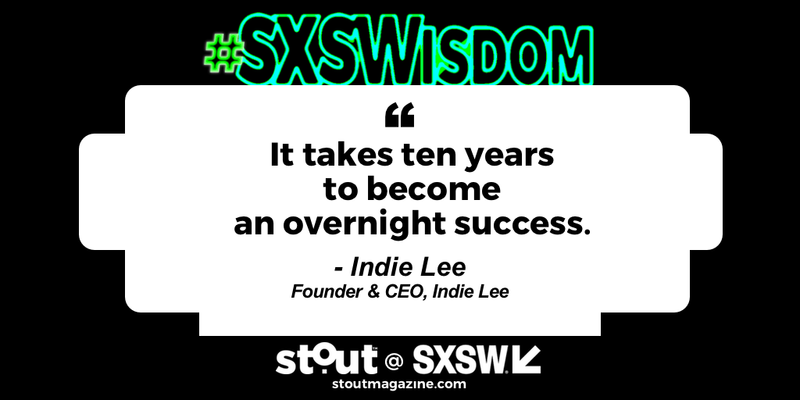 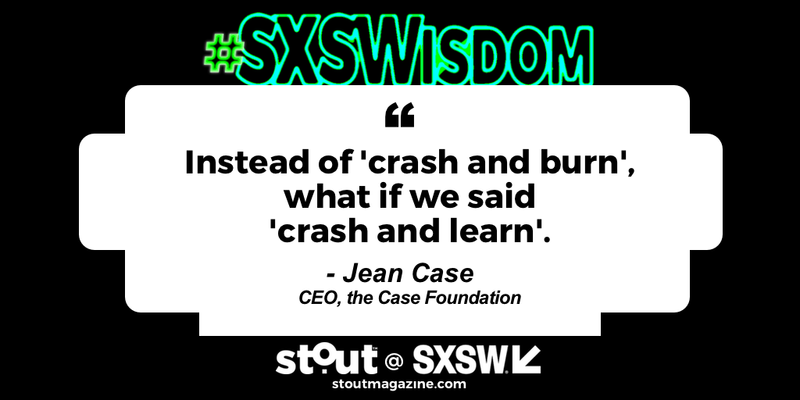 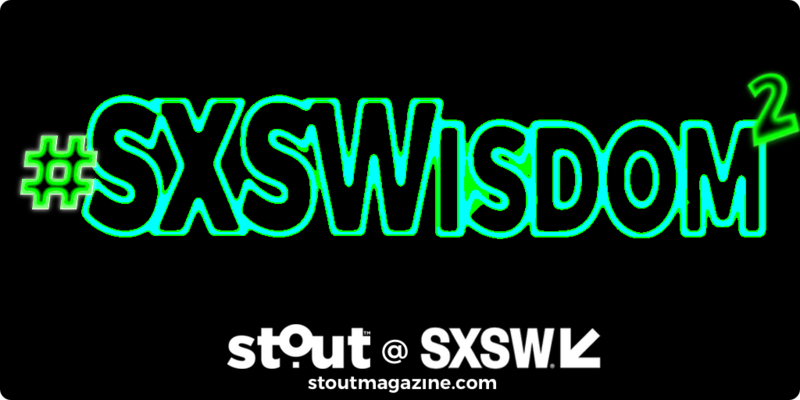 Unforgettable quotes that highlight #WhatsStout from SXSW 2019. 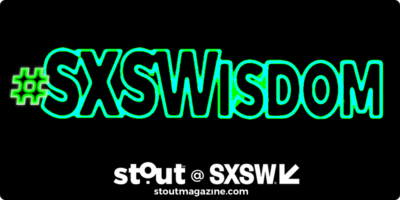 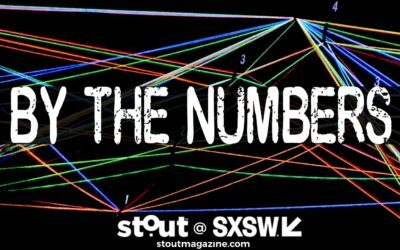 Don’t miss our ongoing coverage of SXSW 2019 live from Austin, Texas! 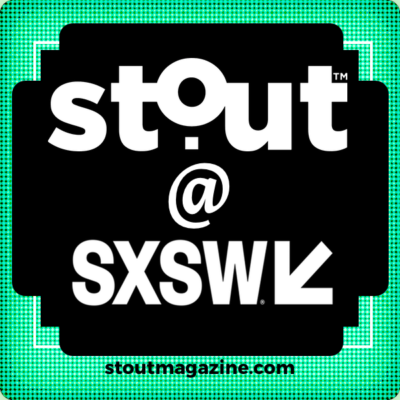 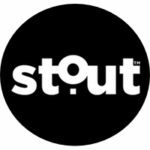 Stout is live @ SXSW 2019!